Approximately 2 hours and 30 minutes, including one intermission. Recommended for ages 12 and up. The actors in this production will be using tobacco-free herbal cigarettes. Children under 6 are not permitted at any production at The Armory. 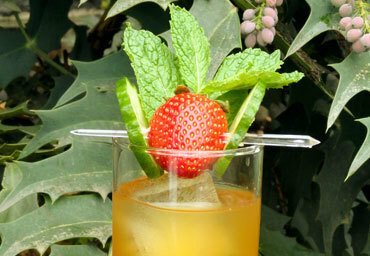 Specialty Cocktails for "Major Barbara" and "And So We Walked"
From Pimm's to an earl grey simple, Bar Supervisor (and resident mixologist) Melissa Larrabee introduces the delicious specialty cocktails inspired by Major Barbara and And So We Walked. 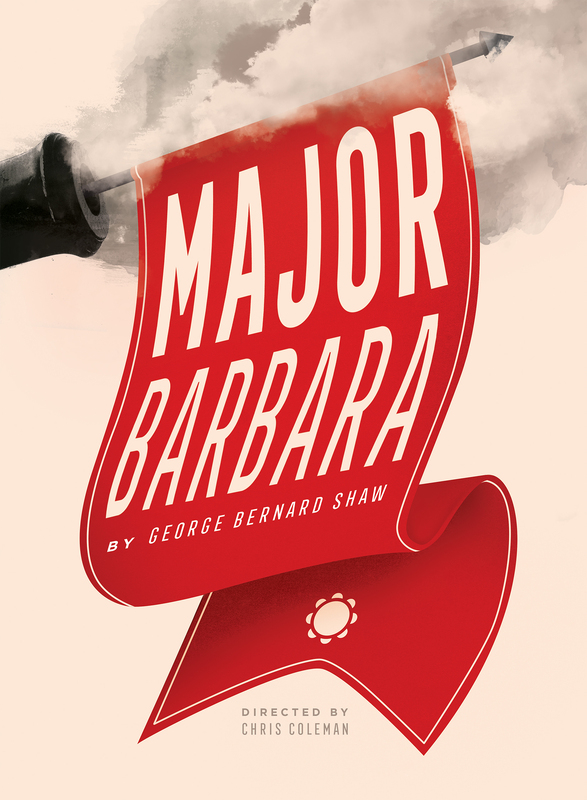 As we prepare to open our production of Major Barbara, an unplanned but serendipitous pattern around the great man’s work has become apparent: We seem to mark major transitions at Portland Center Stage at The Armory with the works of George Bernard Shaw. 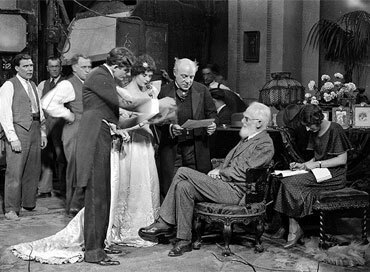 George Bernard Shaw loved film, but hated his own his work on screen. 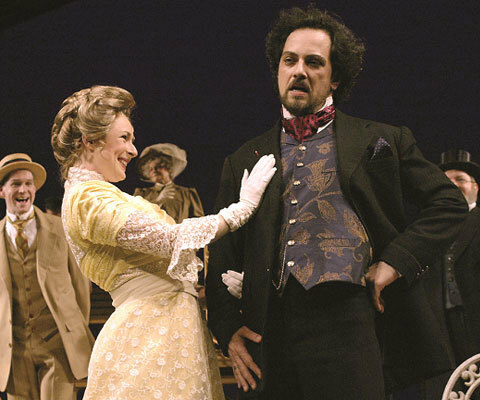 Until Gabriel Pascal came along and made film adaptations of Pygmalion and, later, Major Barbara.